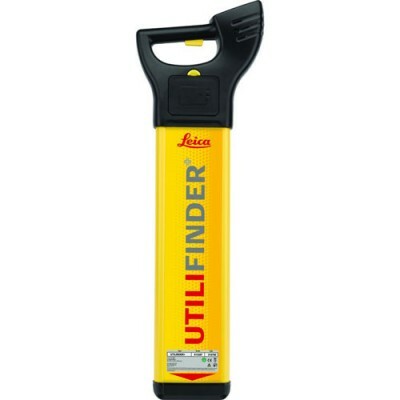 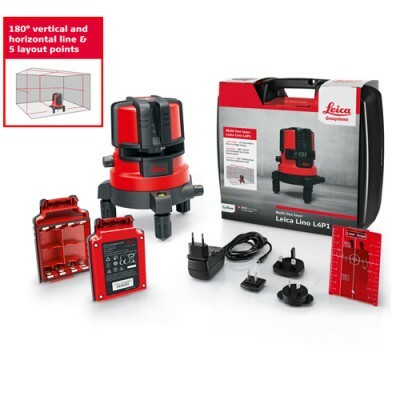 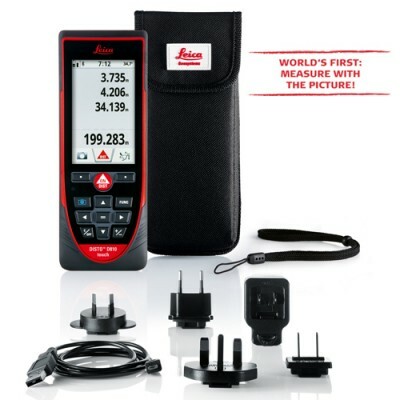 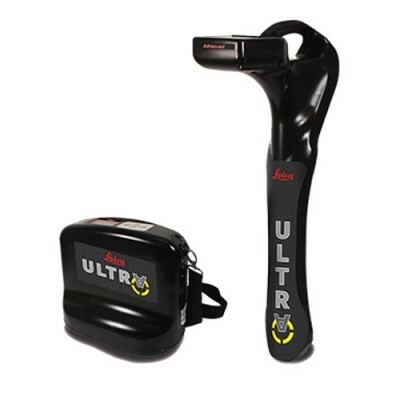 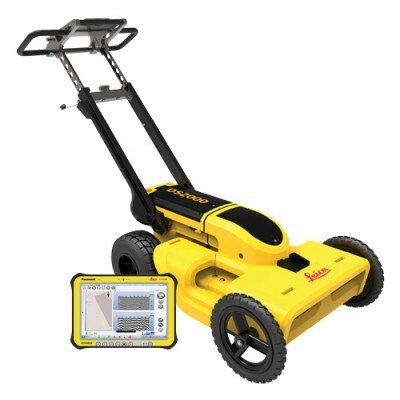 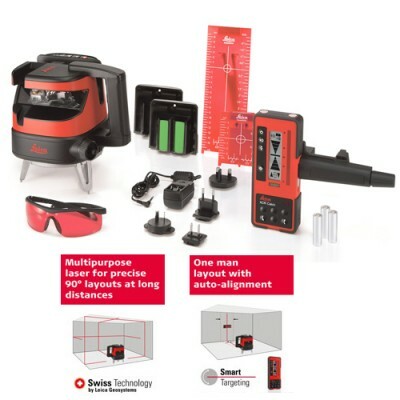 Leica Geosystems - VP Civil Surveying Instruments Pvt. 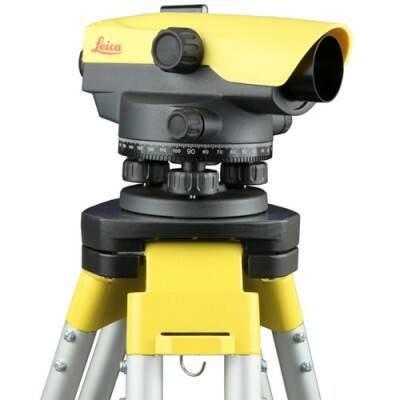 Ltd.
Leica Geosystems (formerly known as Wild Heerbrugg or just Wild) based in eastern Switzerland produces products and systems for surveying and geographical measurement (geomatics). 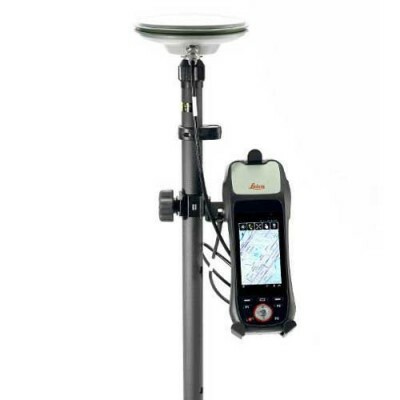 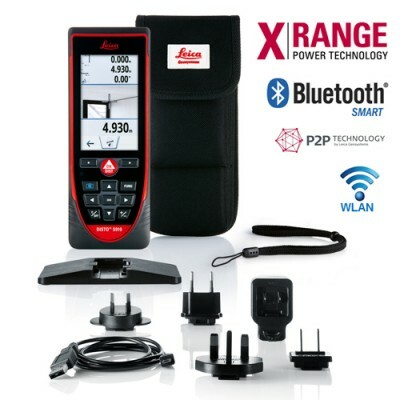 Its products employ a variety of technologies including GPS satellite navigation and laser rangefinders to enable users to model existing structures, terrains in computer based systems to high accuracies, often under 1 cm.